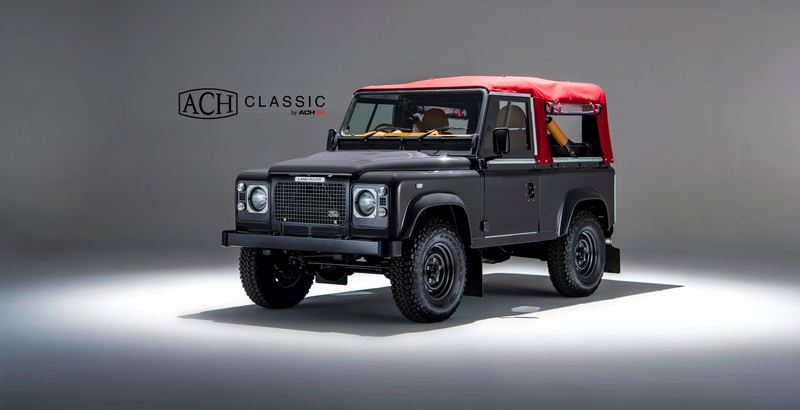 An ACH Classic Defender Recreation is a very personal thing. Encompassing everything that is good from the present and the past into one superb Land Rover. 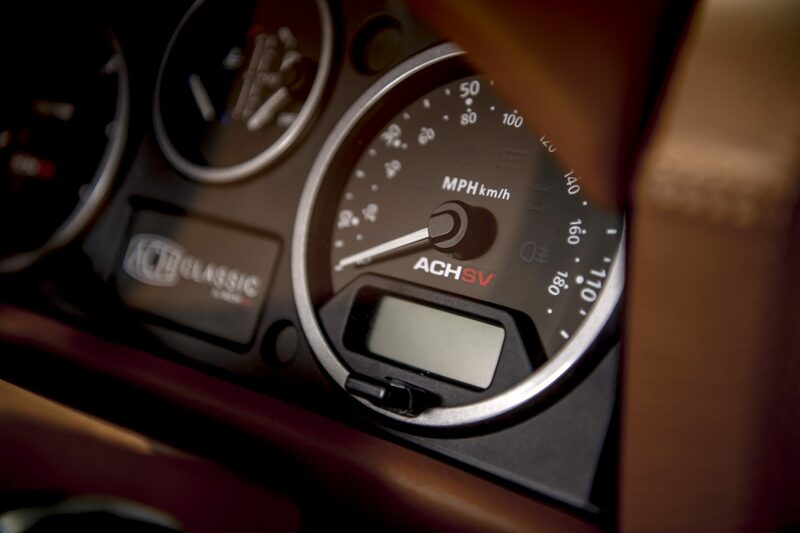 With exquisite interior options, limitless colour options and a world of ideas to tempt, an ACH Classic Recreation is the epitome of luxury and sophistication in a classically designed and inspired creation. We build to order and no two vehicles are the same, read further to see some of the options and ideas to help you create your own masterpiece. Although a Defender at heart, this Land Rover has all of the classic style of it’s predecessors. 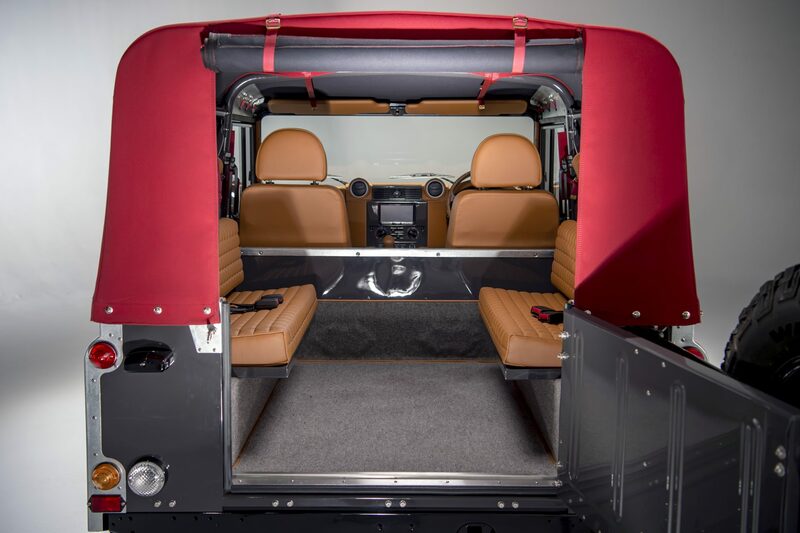 The doors are similar to those of the earlier Land Rovers with sliding windows. The tailgate swings rather than drops down to aid entry to the rear, and the spare wheel swings on an independent wheel carrier. All metal corners and cappings have been galvanised as they were on earlier models. 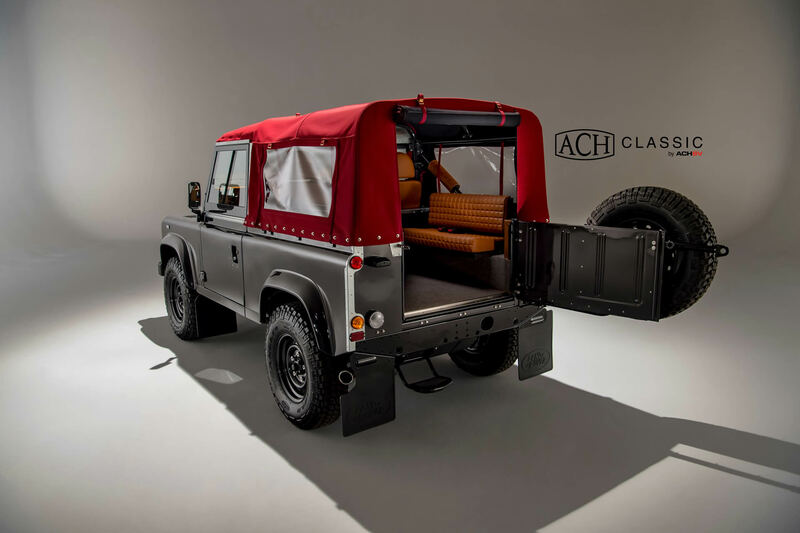 The interior is key to any of our Land Rover builds and this particular ACH Classic Defender is no different. As the complete vehicle is stripped, once painted we add sound-proofing to all metal panels which isolates noise, insulates and prevents vibration. Then once the choice is made, the interior is built up. 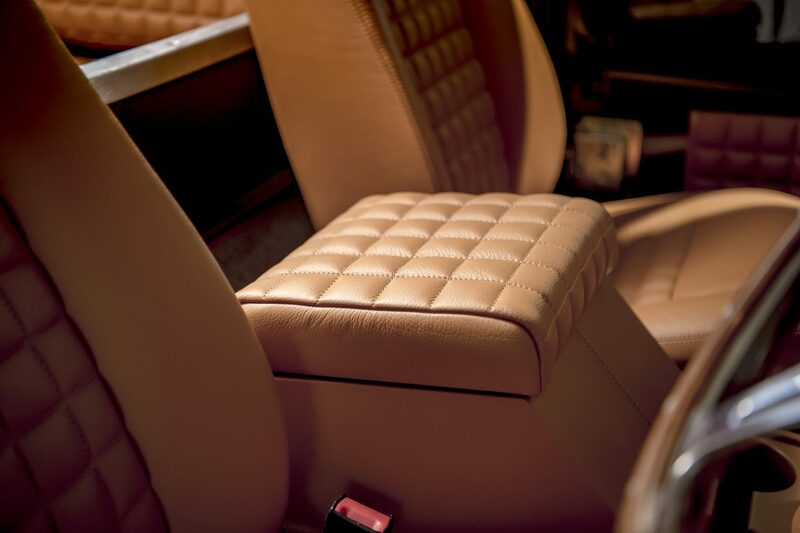 This Defender has tan leather throughout with a classic styled square stitched pattern. Everything is hand crafted to the highest standards.